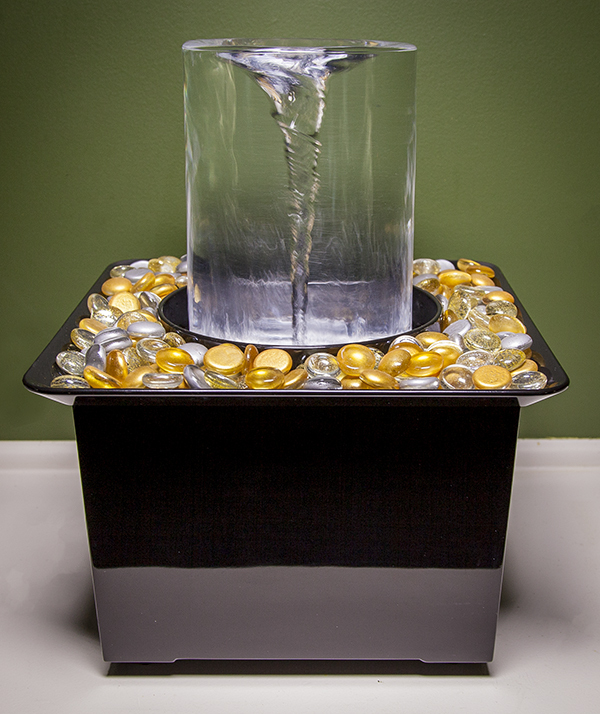 Looking for help with your Vortex Fountain or your order from VortexFountain.com? You’ve come to the right place! What are my shipping options? Here are details about our shipping information. Need help getting your Vortex Fountain running? 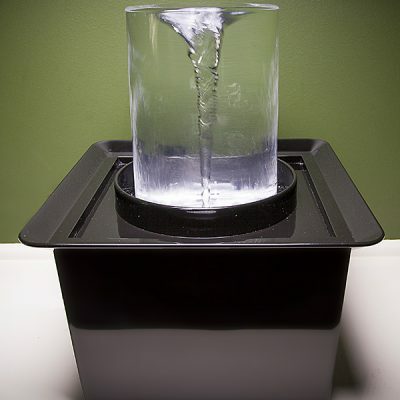 Here’s our Tabletop Vortex Fountain Quick-Start Guide. Our Frequently Asked Questions section has answers to many of the most commonly asked questions about the Vortex Fountain. Having trouble with your Vortex Fountain? Here are some common troubleshooting tips. How do I become an Authorized Retailer for Quox Creek products? Fill out this application form.